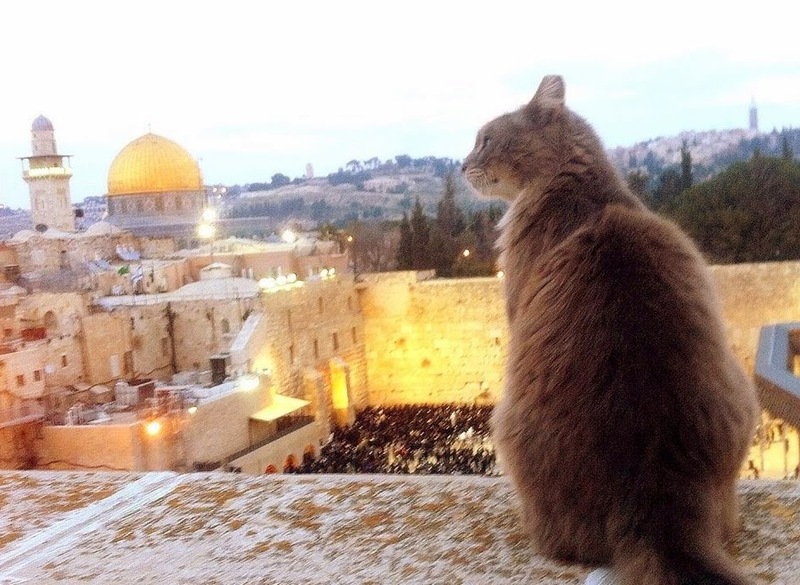 Stories about a community of street cats in Jerusalem. I'm happy to share with you the latest review of "My Street Cats" from one of the top cat magazines in the UK, Cat World. 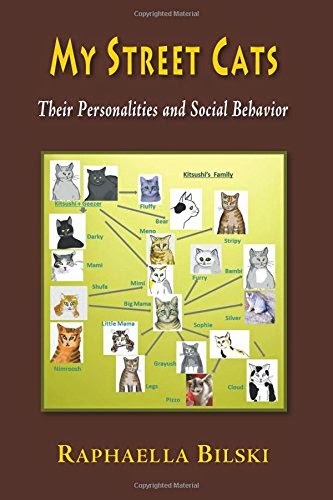 I also want to take this chance to thank the good people in Cat World, particularly Maria and Jill, for their support of the book. 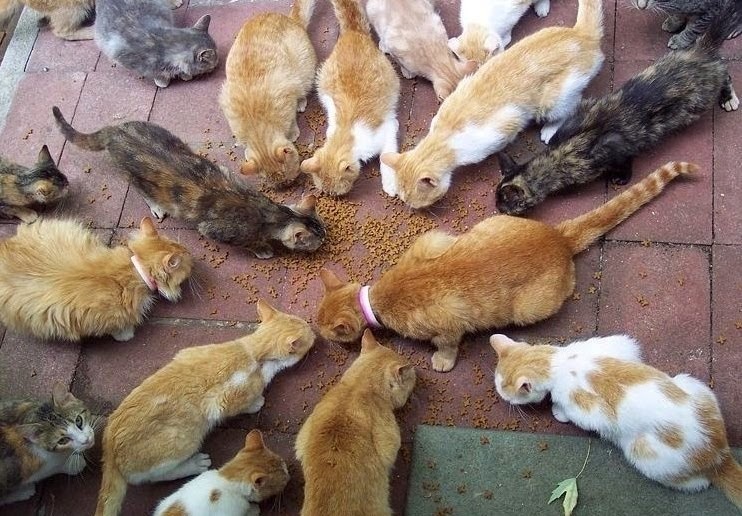 It's heart warming to see the growing concern for street cats and people's commitment to raising awareness of the situation of these beautiful animals. So thank you Cat World for helping to spread the word! Copyright Raphaella Bilski. Please do not reprint without author's permission.. Simple theme. Powered by Blogger.